Enjoy your retirement years on the Central Coast of California. This home located in Casa Grande Mobile Estates - a gated community. 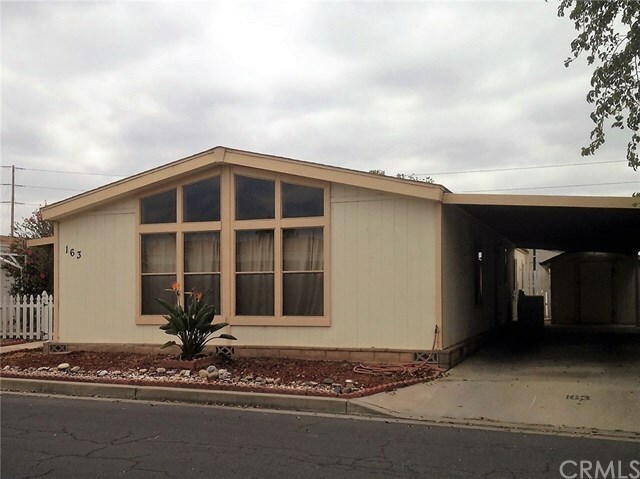 Community has a clubhouse, heated pool, spa, billiard room, 9 hole pitch and putt golf course, rv storage (for a monthly fee) This home offers 2 bedrooms 2 full baths - fenced in yard - a family room with bar and much more...move in ready.